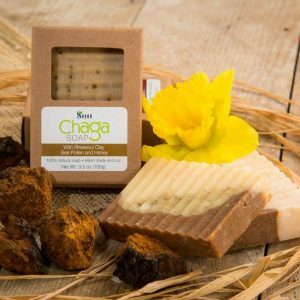 Chaga and reishi are two of the most beloved medicinal mushrooms in nature. 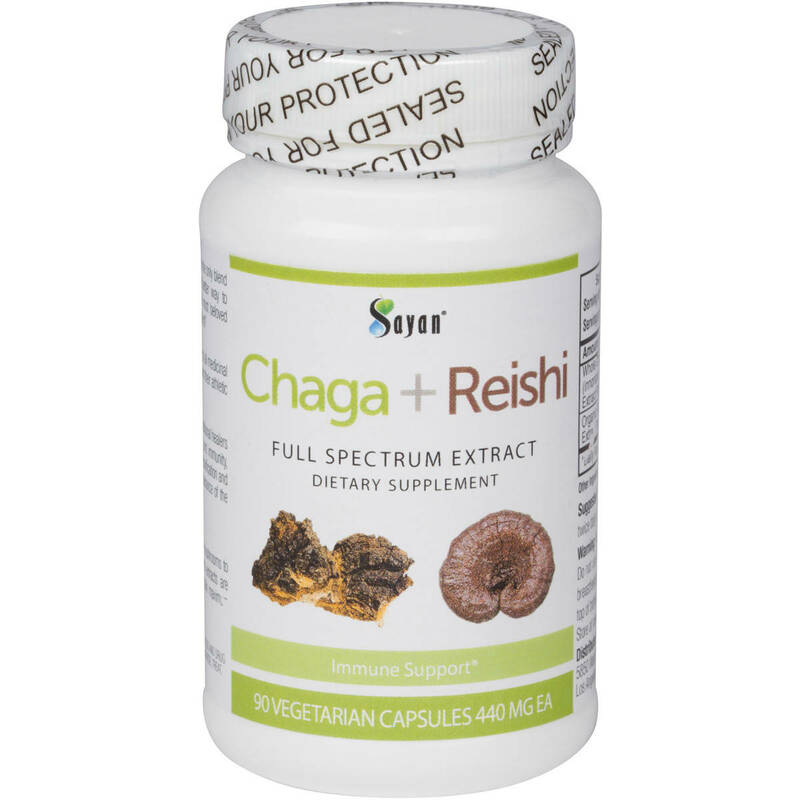 Sayan Health has developed the first-ever chaga and reishi mushroom blend in supplement form. We are pleased to introduce its many health benefits to our customers. To support the immune system and overall health, stimulate energy and stamina, promote improved athletic performance, regulate balanced mood and sleep patterns, and stimulate enhanced vitality of the skin and hair, try our exclusive chaga and reishi capsules. Sayan Health’s new chaga and reishi supplement is the only blend of its kind available on the market. What better way to experience the health benefits of two of the most beloved medicinal mushrooms than in this powerful blend? 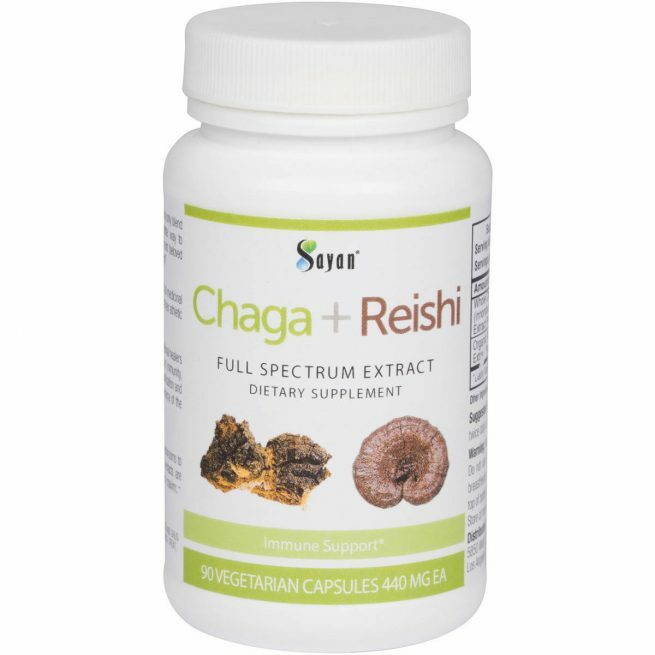 If you’re already taking chaga supplements and are curious to experience the health benefits of reishi as well, this supplement is the perfect introduction to reishi. 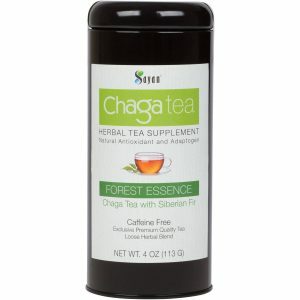 We’ve been producing the finest-quality chaga extracts, teas, dietary supplements, and more since 2007. We couldn’t think of a better product to offer our loyal customers than an exclusive blend of chaga and reishi in convenient capsule form. Traditional medicine has identified many beneficial plants, but we at Sayan believe in using scientific research to validate the evidence of tradition. 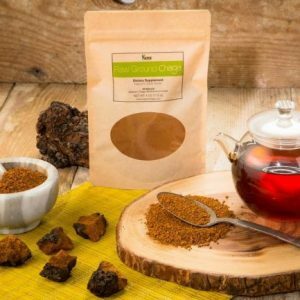 For years, we’ve researched chaga and other adaptogens to confirm the value of our all-natural supplements. Our ingredients are always free of fillers, GMO substances, and chemicals. We only use wild-harvested chaga and certified organic reishi mushrooms to produce extracts of the finest quality. Both extracts are manufactured by hot water extraction to retain maximum strength of the active ingredients. 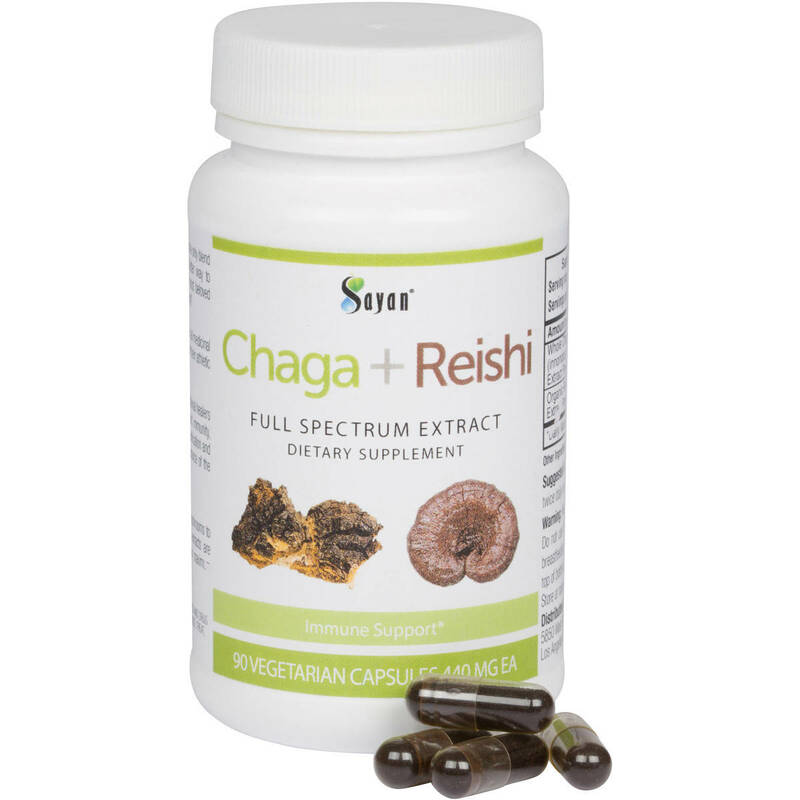 When you order our chaga and reishi supplement capsules, you’re giving your body the gift of two of nature’s most prized medicinal mushrooms. 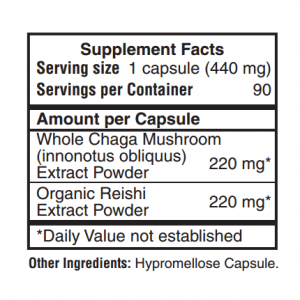 If you have questions about our chaga and reishi supplement capsules, please contact us. Packaging: 90 vegeterian capsules 440 mg each. Caution: If pregnant or breastfeeding, please consult a health professional familiar with medicinal mushrooms before using this product. Store at room temperature. Healthful habit and benefits seems endless! I am not a tea fan and so ordered these capsules. 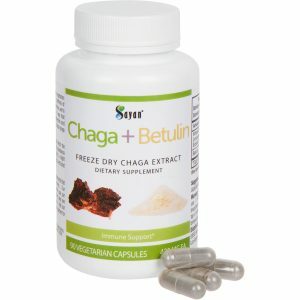 Benefits of these Sayan Chaga Caps are out of this world. I use to pop these veggie caps every morning for stamina and energy boost. Also, I have tried other chaga suppliers in the past but Sayan Chaga, has the best Chaga ever.